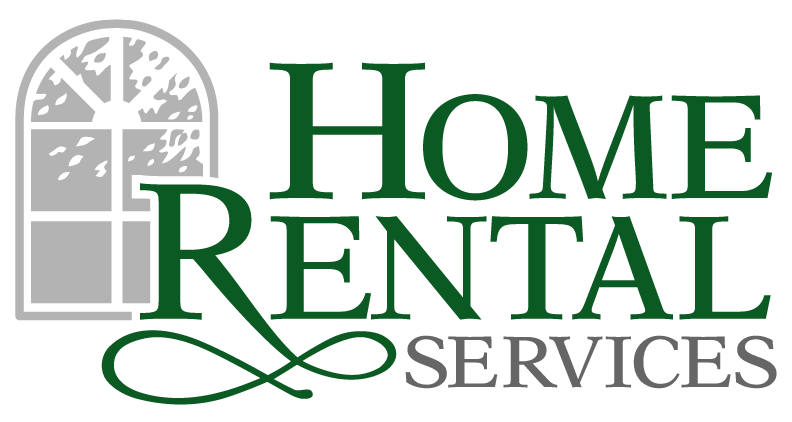 Always Improving – Recently Switched to Office365 Email in the Cloud « Home Rental Services, Inc. This week’s blog post is about our recent move to the cloud for email, contacts and calendars! We do all that we can to improve our systems and processes, and this change is another example of our commitment to excellence. We say that because any time you move your email, contacts and calendar system, there is disruption! We use Umbrella for our network support and they recommended that we migrate our email to Office365. There are a ton of benefits to this… if you are somewhat technical, it is basically Exchange Server in the cloud. If you aren’t technical, it means that all of our data lives in secure, backed up, redundant servers in Microsoft’s data centers. As a result of moving to the cloud, we can now access our information from anywhere… using Outlook on our PCs, through our mobile phones, or through a web browser to Outlook Web Access. Even better, if our internet or power in the building stops working, we will still be able to receive and send email! We are still getting the system tweaked, like setting up shared calendars and such, but for the most part we have had zero downtime. We love that each user now has 25 Gigs of storage for each of their mailboxes and that we can count on the fact that our email, contacts and calendars will be available to us all the time, regardless of where we are located!